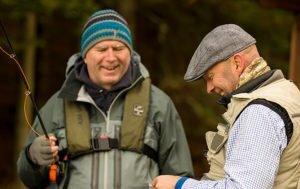 Alba Game Fishing is based in Edinburgh and offers fly fishing courses for beginners for both trout and salmon. 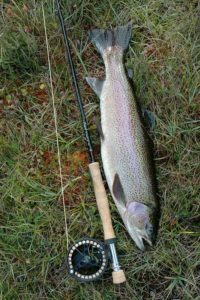 Fly fishing lessons can be a full or half day, and we can provide transport and lunch. Our fishing instructors are fully insured and qualified SGAIC certified. They also hold Disclosure certificates, can safely work with children. Furthermore, if transport is required we are the only fishing guiding company in Scotland to include Hire and Reward Insurance. 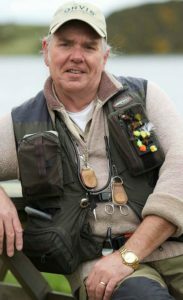 Alba has a team of 15 fly fishing guides in Scotland. They are located all over our beautiful country.